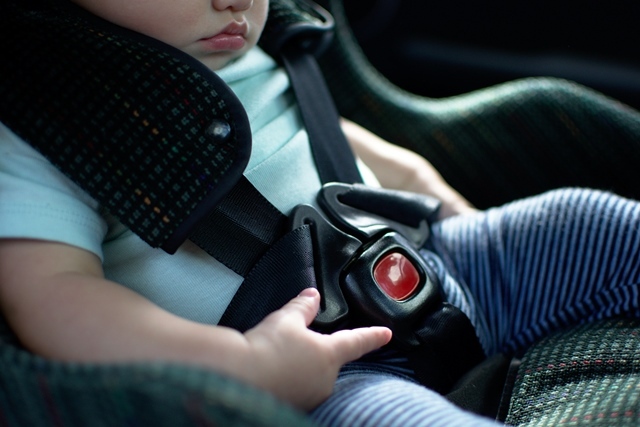 Over the years, we have posted several articles and information regarding child safety seats. We have made it a priority throughout all of our digital platforms that we try and educate parents and caregivers about the importance of how to properly install a car seat and restrain your child. However, we can’t ignore stories in Georgia, and across the country, which highlight the critical role that car seats play in car accidents. Destiny Dorsey, a four-year old little girl, was killed in a car accident in Augusta, Georgia. She was not in a car seat. A little girl’s life has been lost. If she had been restrained, would she still be here today? We cannot answer that question, but we can tell you that this only shines a spotlight on this growing problem in America. Experts have said time and time again that the number 1 killer of children, ages 2-14, is car accidents. It is illegal to place your child in a vehicle without having them properly restrained. Yet, here we are again seeing a young life cut short way too soon. ALL children under the age of 8, whose height is less than 57 inches, must ride in the backseat of a car. A child is safer in the back and farthest away from the force of an airbag. Remember that airbags are designed to save adults, and since they deploy with great force they can be fatal to children. If there is not a back seat in the vehicle (e.g., a truck), or if other restrained children are in the back seat, Georgia law permits a child under the age of 8 to sit in the front seat if they are properly restrained in the appropriately sized car seat or booster and the child weighs at least 40 pounds. Violating these laws can result in a fine of up to $50 and 1 point against your license per improperly restrained child. A 2nd incident may double the fines and points. No child should ever go unrestrained in a vehicle – no matter the distance. This can be a life or death decision that we make as parents and caregivers when we place our children in the car. Precious cargo is not an understatement, so please keep your children safe when driving.